Ghanaian Actor, Filmmaker and Tv Host Chris Attoh turns a year older today! Join African Celebs in wishing Chris Attoh a very happy birthday, God’s richest blessings on his birthday and every day. 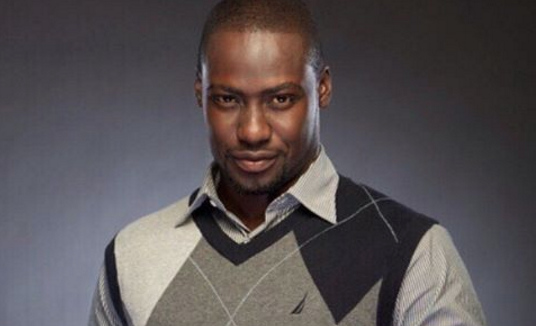 What’s your favourite Chris Attoh movie/s?